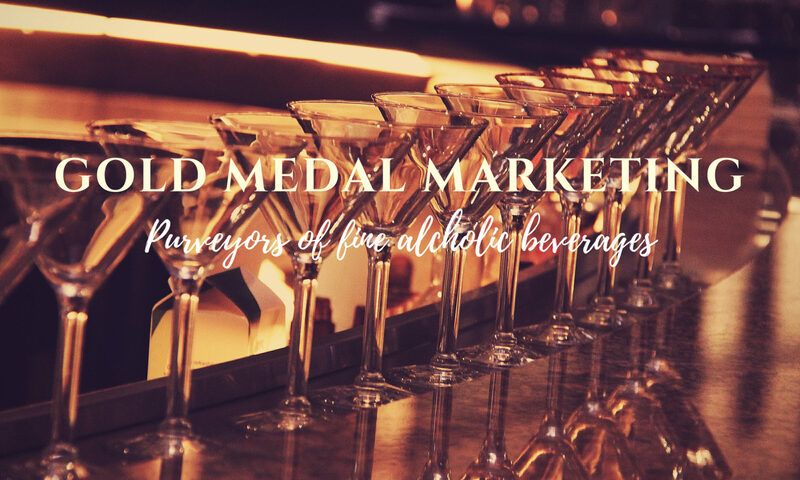 CONNOISSEURS CHOICE – GOLD MEDAL MARKETING INC. 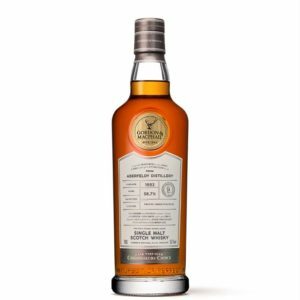 In the 1960s George Urquhart, one of the first of four generations of the Urquhart family to shape the future of Gordon & MacPhail, pioneered a range of single malt Scotch whiskies, which he selected, matured, and bottled. In doing so, he effectively invented a category in a market previously focused entirely on blended whiskies. 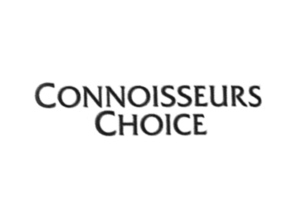 The ‘Connoisseurs Choice’ range broke innovative new ground, giving a platform to many of Scotland’s distilleries, some of which had never before been bottled as a single malt. These single cask and small batch expressions are genuine one-offs. Every bottle tells its life story through its label: cask type, bottling date, strength, vintage, and tasting note. Always non-chill-filtered and bottled at natural colour. Aroma: Distinctive peat smoke aromas layered with sweet cured meats, fine pipe tobacco, and delicate floral notes. A fruity interlude of candied peel and bursts of orange emerge. Taste: Full-bodied; warming; with nuances of chilli; flavours of chocolate intertwined with cinnamon baked apple, vanilla crème brûlée and soft stewed fruits. Finish: Lingering bonfire embers and campfire ash evolve into warming white pepper. Aroma: Complex and fruity: light peat smoke and dry cured meats mix with vanilla pod revealing cranberries, redcurrants and delicate orange blossom. A dried apricot and plum edge develops. Taste: Creamy, hints of liquorice and warming pepper transform into spicy oak notes. Chocolate, ripe raspberry, and blackcurrant transform with gentle beeswax undertones. Finish: Long, forest fruits mature into lingering peat smoke infused with charred oak and bonfire embers. 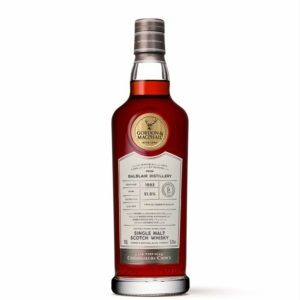 Aroma: Rich and sherried: juicy plum mixes with clove and cinnamon; brown sugar and fudge mature into red apple sprinkled with cocoa powder and an underlying citrus peel edge. Taste: Creamy and smooth, stewed plum, raspberry, and apple combine with cinnamon and orange peel, hints of roasted chestnuts transform into tart cherry and oak. Finish: Long and spicy with lingering dark chocolate. Aroma: Bold yet subtle: Sherry and sweet vanilla combine with dark chocolate. 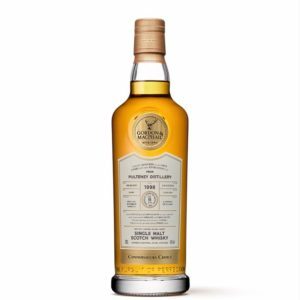 Cinnamon, nutmeg, and cloves develop and open into subtle and delicate floral notes. Taste: Full-bodied and creamy with hints of freshly cracked black pepper. Dark chocolate, and walnut notes are balanced by sweet brown sugar and juicy fruit undertones. Finish: Sweet, long, and lingering with candied cherry and charred oak highlights. Aroma: Layered and graceful: ripe banana, pear, and pineapple infused with vanilla and topped by a crème brûlée, jasmine emerges, highlighted by silky chocolate. Taste: Mouth-warming chilli followed by mature oak, summer strawberries and raspberries glazed with white chocolate and balanced by a subtle herbal edge. Finish: Gentle and soft, pear and ripe banana develop into oak. Aroma: Intricate and balanced: honey-smoked cured meats with a light salty brine edge transforms into a fresh fruit salad of crisp green apple, juicy peach, nectarine, and cantaloupe. Taste: Smooth and creamy, sticky apricot jam infused with vanilla pod opens into a refreshing citrus zest. Freshly-picked green apple develops a subtle walnut edge. Finish: Delicate with lingering oak, underlying grapefruit, sea salt, and lemon zest remain. Aroma: Fresh and delicate: vanilla weaves into mango, kiwi, and pear, delightful elderflower. Zesty lemon transforms into green moss, and garden herbs. Taste: Mouth-warming chilli followed by mature oak opens into plump, mature strawberries and raspberries coated with white chocolate. A subtle herbal undertone adds depth. Finish: Gentle and soft, pronounced pear and ripe banana fade into oak. Aroma: Fresh and vibrant: banana, pineapple, coconut, pear, and green apple combine and transform into delicate floral layers. With time, a creamy butterscotch undertone develops. Taste: A gentle mouth-warming pepper heat gently succumbs to deliciously juicy tropical fruits: watermelon, pineapple, and banana with highlights of lively orange zest twists. Finish: Drying cocoa powder and lingering toasted oak balance the fruity sweetness. 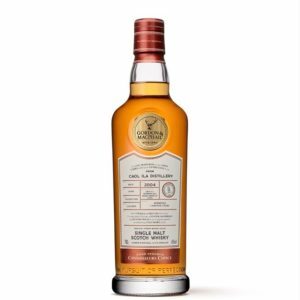 Balblair 1993 Connoisseurs Choice Scores 96!